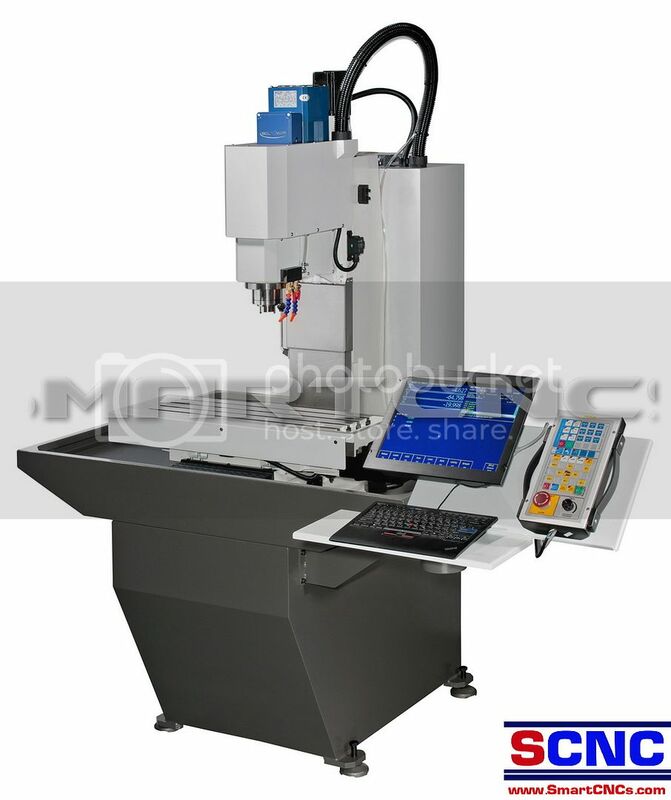 the SmartCNCs Model T1 Smart Mills is the accumulation of the SmartCNCs profound expertise in machine tool technology, the machine offers excellent performance for the best value. 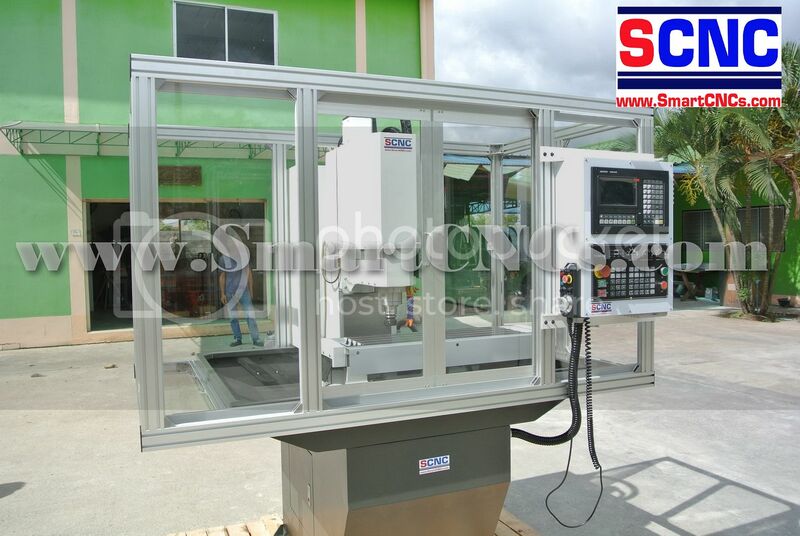 With the design of hardened box guide ways for optimum dynamic rigidity, the machine features accuracy, stability and reliability,the SmartCNCs Model T1 Smart Mills is the best equipment in it’s class. 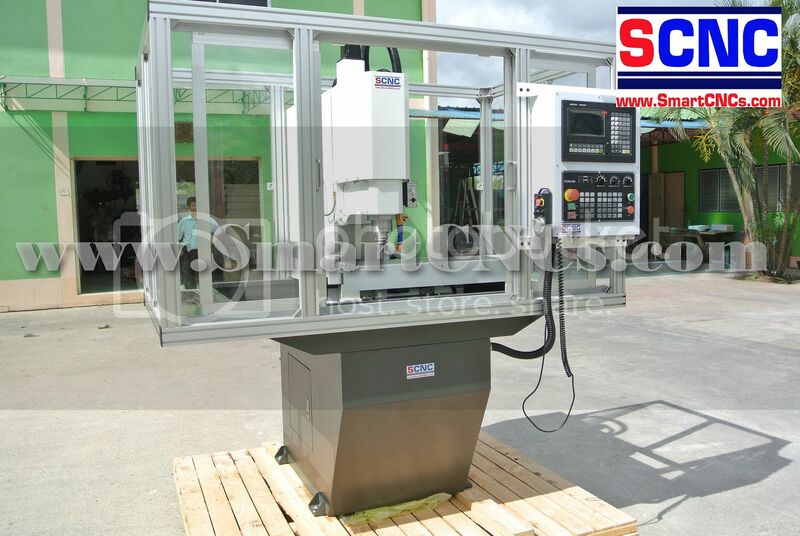 Table Size 810 × 240 mm 31.89" x 9.449"
X / Y / Z Travels 390 / 240 / 340 mm 15.354"/ 9.449"/13.386"
Machine Dimension (L×W×H) 1540 x1890 x 2200 mm 60.63" x 74.409" x 86.614"
ขนาด [กว้าง x ยาว x สูง] : 1540 x 1890 x 2200 ซม.